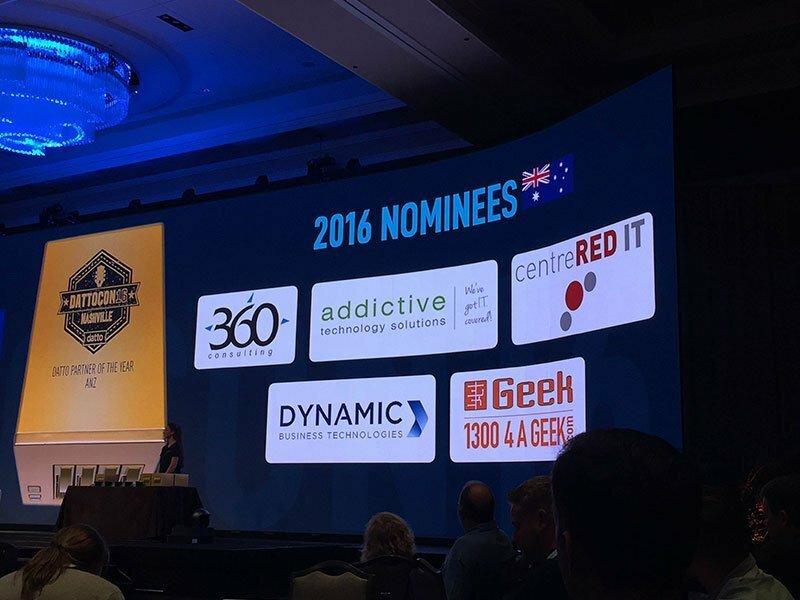 DattoCon 2016 saw Addictive Technology Solutions nominated as a finalist for the ANZ Regions Golden Datto Award for partner of the year. DattoCon 2016 was an amazing event which saw a member of our technical team travel to Nashville in the United States to attend. Addictive was fortunate enough to be recognised as a finalist for the ANZ regions Golden Data Partner of the year awards. 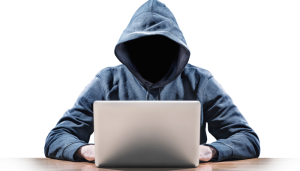 We look forward to further success working with Datto to protect the Datto of Australian Businesses and can’t wait to participate in DattoCon 2017.